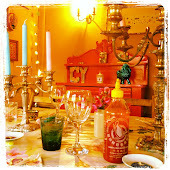 The Unthank Supper Club: Spring is in the air.. Finally Spring is upon us. The violets in my garden are a sure sign that it is happening, as are the ducklings swimming upstream with the Mama duck. Menu planning and ingredients begin to take on a very exciting turn at this time of year, so many exciting things to play with and the planting of my edible flower garden begins. I am lucky enough to live near four asparagus farms...I have a choice in all four directions. Bring it on! 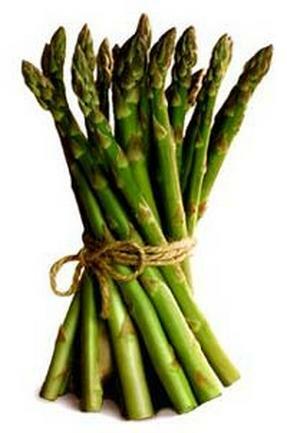 We are serving asparagus at our next supper club April 26th.